Charles V of Spain sailed in peacetime from Santander to be crowned Holy Roman Emperor in Archem Germany. While he was there hostilities broke out in both northern and southern Europe which had the effect of placing Charles in mortal danger for the return voyage to Spain in 1522. 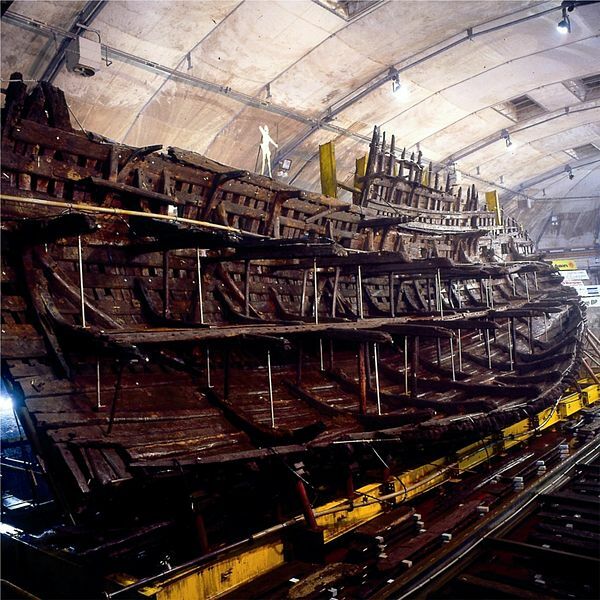 The Mary Rose, one of the most famous English warships ever built, was instrumental in returning the Spanish king home safely. However, the exploits of English naval prowess in support of Spain during the summer of 1522 led to the English repudiation of the Habsburgs and the eventual split from Rome.